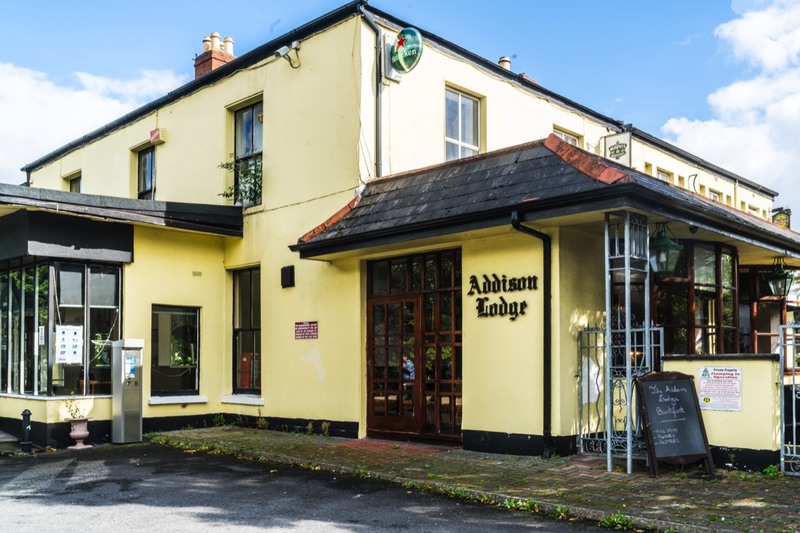 If you told me thirty years ago that people would be getting out of the Pub Business I would thought that you were insane but it is now happening on a regular basis especially in Dublin city. 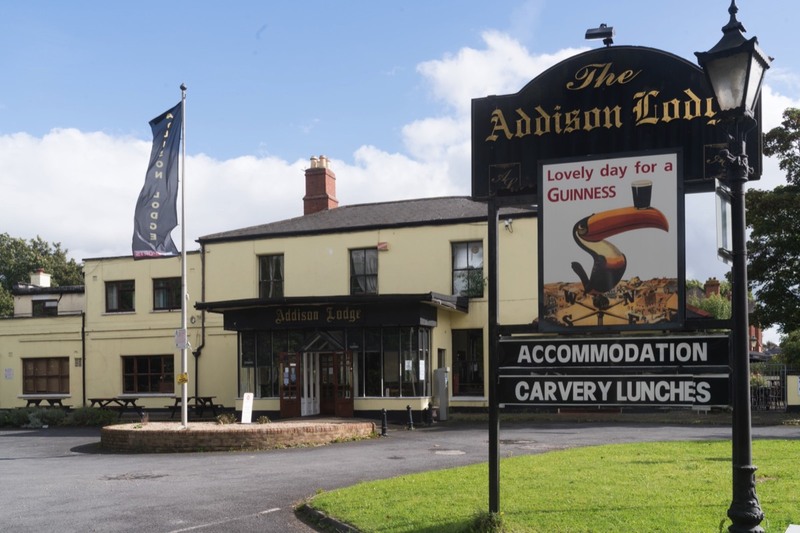 According to media reports in August the Addison Lodge on Dublin's Northside is to remain in place after Dublin City Council refused planning permission to build apartments on the site where it is located. My understanding is that developers had hoped to construct 19 houses and 12 apartments on the site in Glasnevin [across the road from the Botanic Gardens].